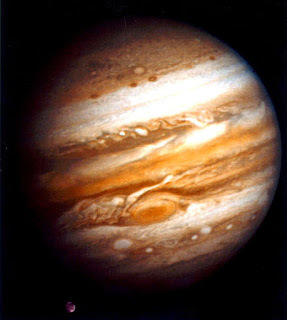 It is my personal conclusion that America's obsession with Sun-Pluto power issues and control makes the use of fear as a tool against the populace easy to latch on to for the US natal horoscope shows an obsessive-compulsive-don't-know-when-to-quit Sun-Pluto quindecile aspect (165 degrees) between the executive (Sun) and power (Pluto.) Other levels of Pluto (exs: the Pope, extreme wealth hidden in secret places, spying and surveillance, string-pullers from afar, wealthy banking houses, the Underworld) certainly may apply as well but for this post let's stop at 'power, control, and the use of fear for persuasion'. When conjunct, the Sun-Pluto duo shows a willfulness that makes 'offers difficult to refuse'. Now it seems significant to me that in the pivotal year 2012, with a presidential election at hand (guided by mafioso Pluto's Hidden Hand?) and both candidate's qualifications for office under scrutiny, that both President Barack Obama and Republican candidate Mitt Romney have natal charts (psyches) containing Sun-Pluto midpoint pictures--that is, the midpoint of the two bodies whose psycho-dynamics so obsess Washington DC with its imposed cult of personality (Sun) as instituted upon the citizenry by the first presidency in the form of Freemason George Washington. 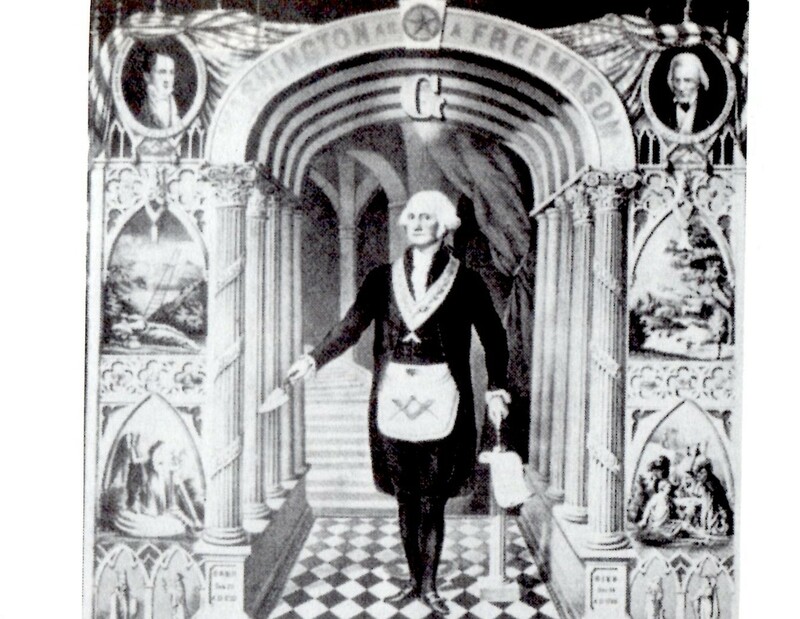 In an ironic twist (or with an eye toward posterity) Washington is famous for refusing to be king of America, and for walking away from the power of the presidency so that the next guy could step in and further the mission. President Obama--Sun-Pluto = Uranus 25Leo16: sudden obsession to acquire additional power and control; a surprising suspicion of basic powers; use of scientific methods to achieve progress or gain power; powerful ideas; carrying out fanatic reforms without regard for oneself; new individual perspectives; sudden change; rebellion. Mitt Romney--Sun-Pluto = ASC: enormous power projection; being forced to fight; ruthless establishment of one's own personality; suppression of the environment for the attainment of one's own aspirations; a crisis of self-preservation; experiencing the ruthlessness of others; making changes through applying the will; noticing the weakness in others and using the knowledge for personal advantage; efforts to rid the environment of corruption or immoral practices. Additionally, Mr. Obama's natal Sun-Pluto midpoint @24Leo46 contacts US natal Moon in Aquarius (We the People) by opposition so his Sun-Pluto = US n Moon: fluctuations in attempts to appear strong-willed; attempts to project power and persuasion; brutal suppression of feelings. And Mitt Romney's Sun-Pluto midpoint @ 1Gem17 falls upon the rising Moon 1Gem26 in the Inauguration 2013 horoscope. Hmmm....are the two men more alike than most people realize? Well, at the least this dual Sun-Pluto-Moon circumstance reminds me of that disappointed every-four-year feeling that when it comes to swearing in new American presidents, it's six of one, half dozen of another and hardly a doughnut of difference in between. 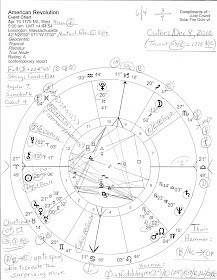 If you wish, view a previous post concerning the natal horoscope (shown) of George Washington whose natal Sun, like Mitt Romney's, is in mystical, murky Pisces; Washington's n Mercury @6AQ34 conjoins Romney's n Midheaven (The Goal; Career) and US n South Node. So here comes 'Mitt Romney for President'--again.